From decades of movies and media, the perception of life in the trading industry might be quite a bit different than what you’d expect. It’s less “Wolf of Wall Street” and more “Moneyball.” Many traders now come equipped with Ph.D.s in math or computer-science, and work in an environment where the fastest speeds and the smartest strategies win the day. And the software a trader or risk manager uses can be the difference between profit and loss, a firm’s tremendous growth or its financial collapse. 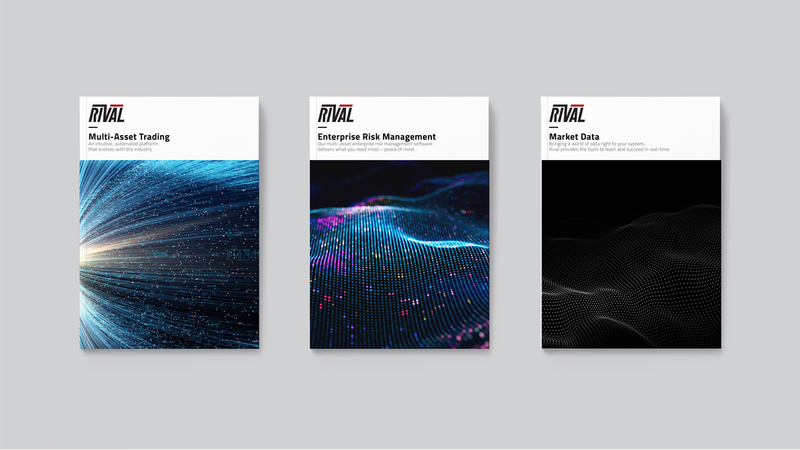 Rival Systems launched in 2015 to help people without proprietary software and on-staff developers compete by offering an end-to-end solution that learns and optimizes using market and trade data. 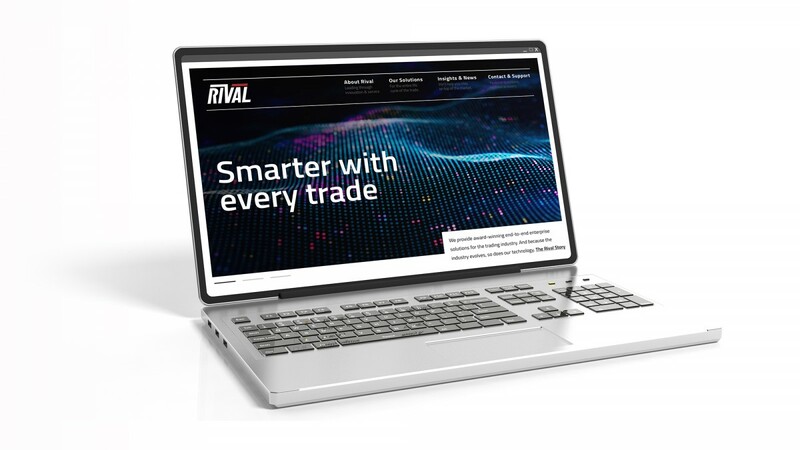 This insight – and time spent with real traders – led us to position Rival as “Smarter with every trade” – a brand that enables knowledge to be sought and shared. 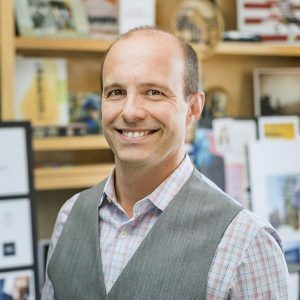 The design strategy – with its crisp details and black and white color palette – positions the brand as a source of smart counsel with one foot in the future. 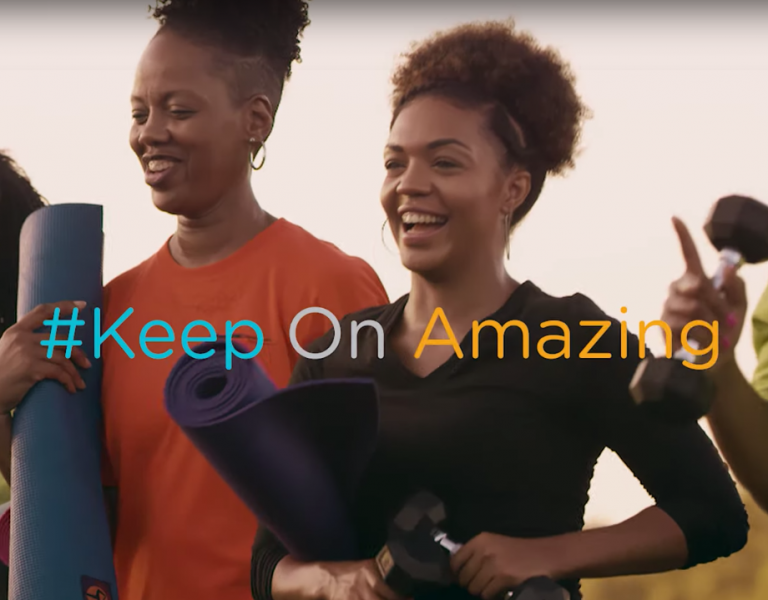 Stone Ward helped Rival communicate the new brand position with every detail of communication, from typography and iconography to sales materials and copywriting. 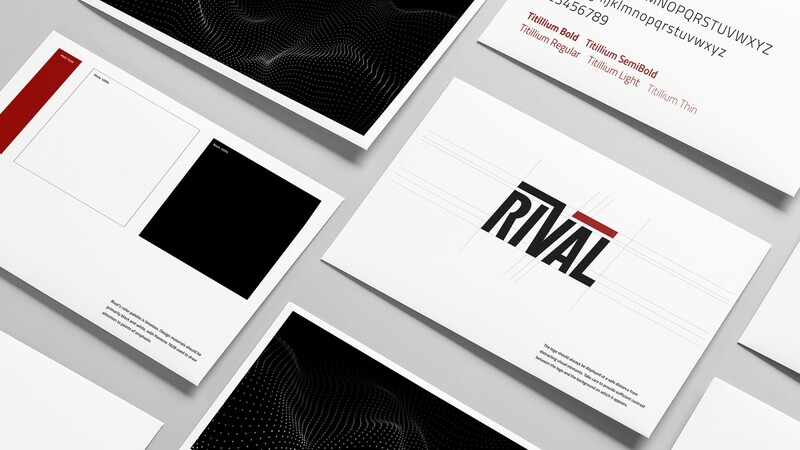 Rival’s product icons were crafted to place each product within the larger “Rival Ecosystem,” and to visually appeal to an increasingly technically-adept target audience. The new website was created as an online hub not only for Rival’s products and solutions, but the brand’s industry expertise and insights. 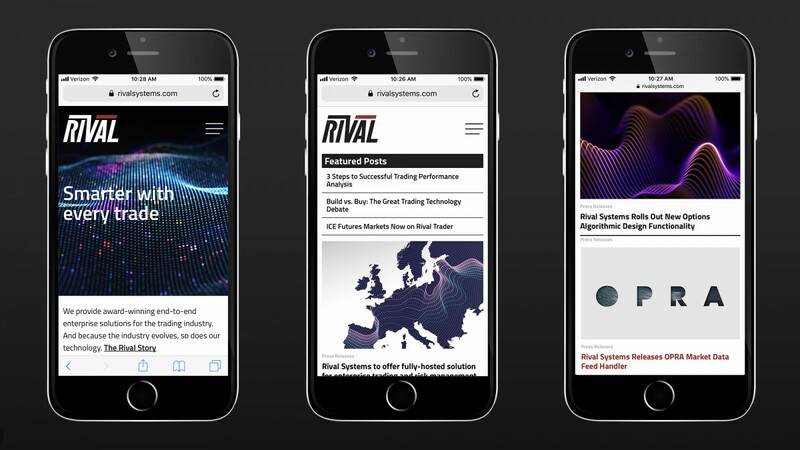 The site will enable both clients and prospects to understand Rival’s mission to take the entire industry to a better place, one line of code at a time.